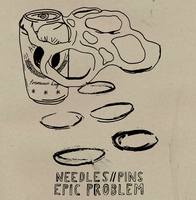 The final record in our 4th series of split 7"s features Needles//Pins from Vancouver and Epic Problem from Derbyshire. 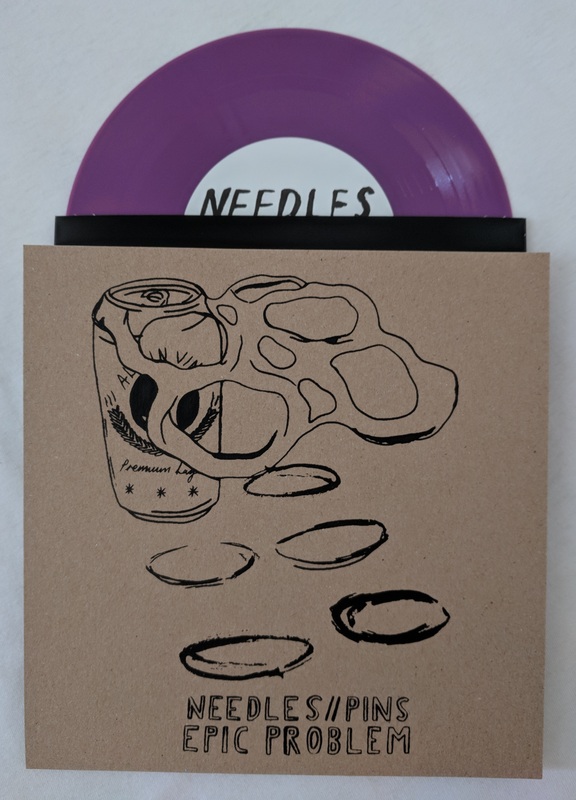 Needles//Pins carry on where they left off on last years excellent LP 'Good Night, Tomorrow'. 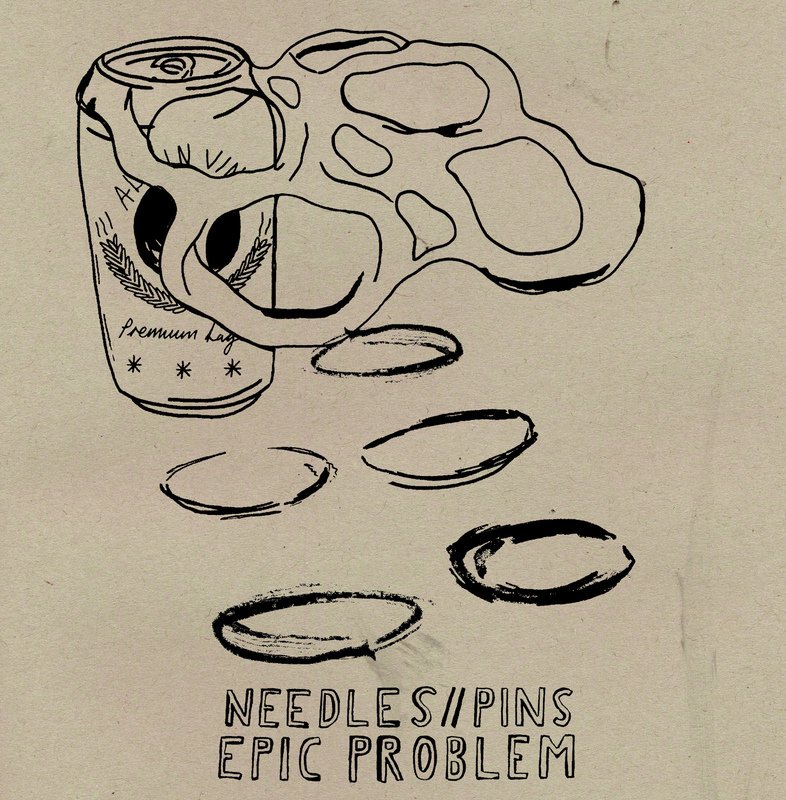 2 brand new songs with that familiar, distinctive, gritty pop punk sound. 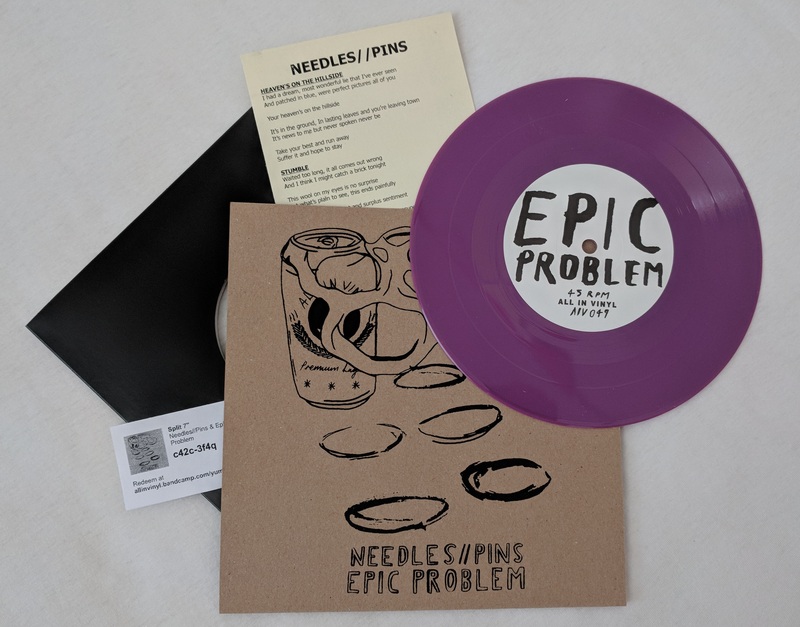 Epic Problem get better and better with every release, and I think the song 'Down' proves that! Add to that a cover of 'Propagnda' from Mackie's old band Blitz and there's plenty for old and new fans to get excited about. 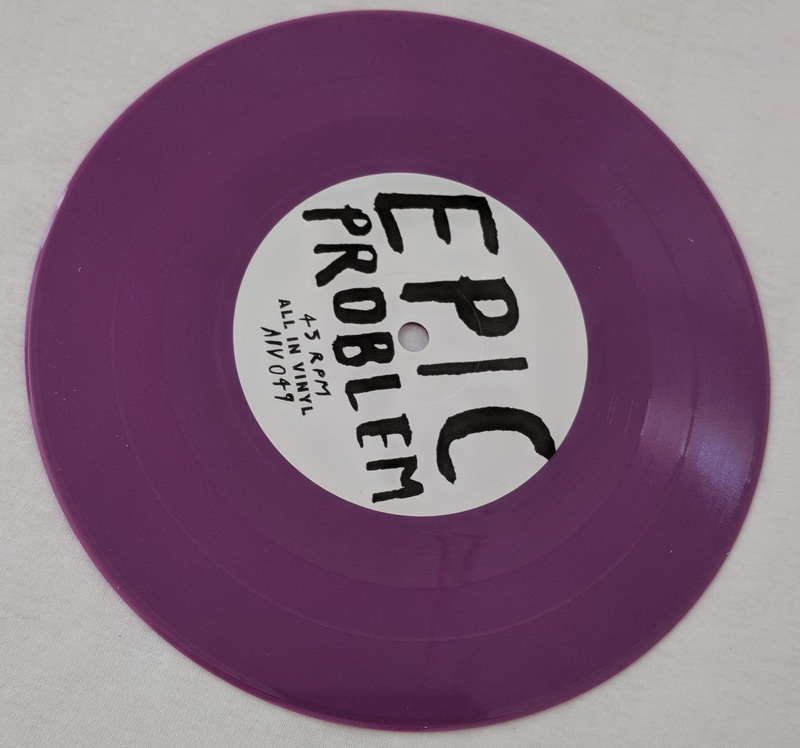 The record comes on purple vinyl, with screen printed covers and digital download.